Columbia Pictures has just launched the first one-sheet art for its upcoming 3D action-adventure Alpha, opening in Philippine cinemas in early 2018. An epic adventure set in the last Ice Age. Europe, 20,000 years ago. While on his first hunt with his tribe’s most elite group, a young man (Kodi Smit-McPhee) is injured and left for dead. Awakening to find himself broken and alone -- he must learn to survive and navigate the harsh and unforgiving wilderness. 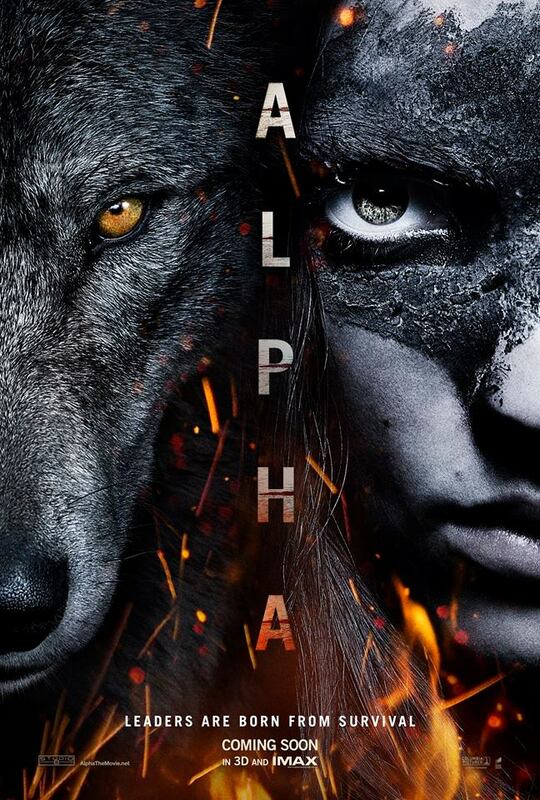 Reluctantly taming a lone wolf abandoned by its pack, the pair learn to rely on each other and become unlikely allies, enduring countless dangers and overwhelming odds in order to find their way home before the deadly winter arrives.